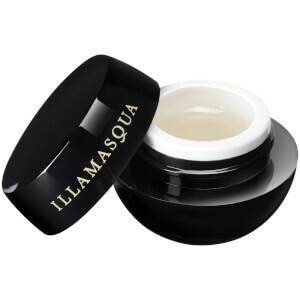 Illamasqua's Lip Brush with Cover is perfect for creating professional makeup looks on-the-go. Fitted with flat, synthetic bristles with a rounded edge, the tool expertly applies lipsticks and lip products with precision, resulting in a smooth and flawless makeup look. Complete with a detachable handle that doubles as a storage lid for protection and travel convenience.